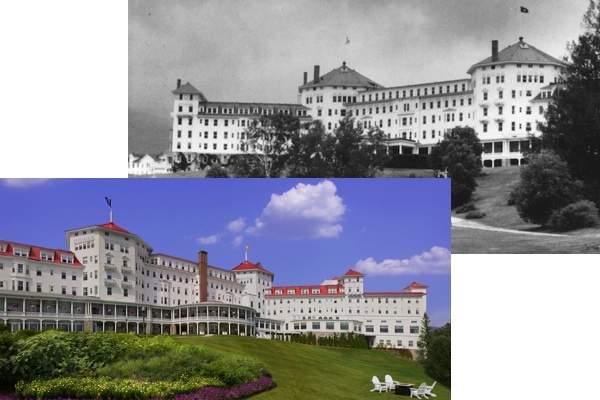 Honoring the 70th anniversary of the original conference, Bretton Woods 2014: The Founders and the Future will be held at the Mount Washington Resort in New Hampshire from Sept. 3rd to Sept. 4th. The hotel will be exclusively available for the conference, just as it was in 1944. The event will gather prominent leaders from government, business, and academia in a working-group environment to focus on the FUTURE of finance and the international monetary system. 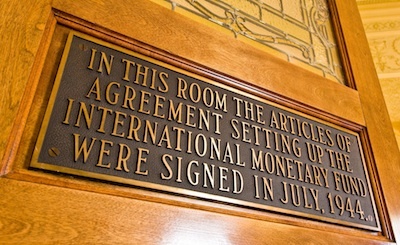 Topics will include prospects for the world’s foreign exchange system; future of finance and financial institutions; technology and the future of the international financial system; how to better anticipate and manage future crises; the future of sovereign debt restructuring; the future role of the IMF and World Bank; and history and leadership at Bretton Woods in 1944. The Mount Washington Hotel was host to the United Nations Monetary and Financial Conference of 1944. To facilitate discussion in the spirit of the original Bretton Woods meetings, the hotel will be exclusively available for Bretton Woods 2014. The Bretton Woods 2014 conference rate of $264 per night is available from September 2nd through September 5th. After completing your conference registration, please call the hotel directly at (603) 278-1000 to book your overnight accommodations. Complimentary shuttle transportation will be provided to and from Boston Logan International as well as the Mount Washington Regional Airport. On Tuesday, September 2nd shuttles will be departing Logan International on the hour from 10:00 AM until 4:00 PM. On Friday, September 5th shuttles will be departing the Mount Washington Hotel at 7:00, 9:00, 11:00, 12:00, 1:00, 2:00, and 3:00. We will be hosting a special program for spouses and significant others to enjoy Northern New Hampshire while the conference is in session. In the evenings, special dinners will be for the combined group of delegates and their guests. Further details are available upon registration.